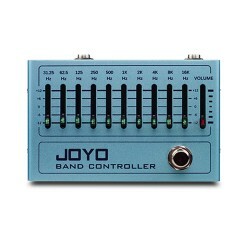 The JOYO JT 306 mini chromatic guitar tuner is a neat little device and we love it, it's an affordable clip on chromatic tuner that hides behind your guitar headstock, a little bit different to the other clip on tuners that stick out ! 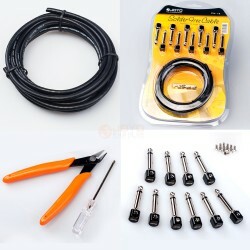 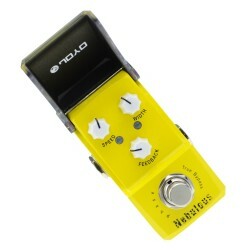 Simply clip this little tuner on and adjust the screen so only you can see what's going on. 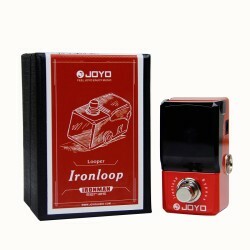 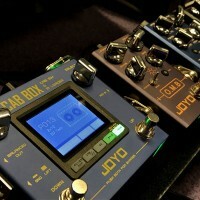 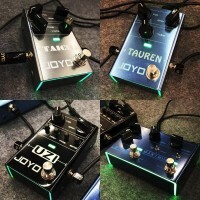 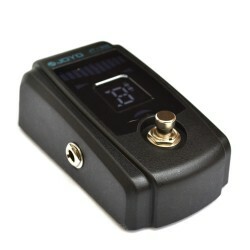 With their stylish minimalist design, JOYO backlit tuner and tone generator pick up your instrumen..